As conversations go, this is one of my favorites. 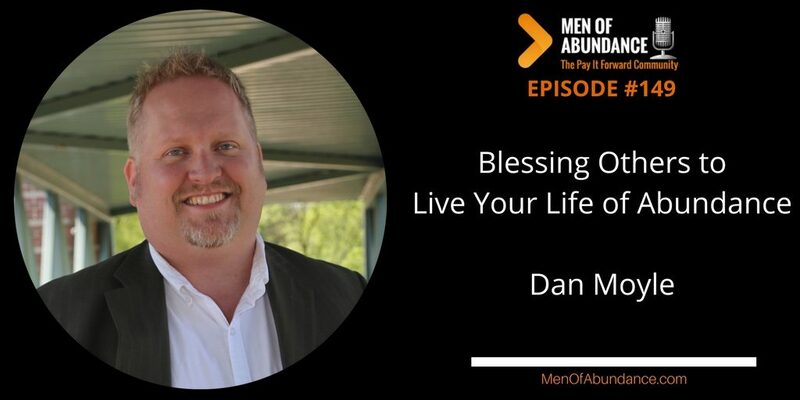 I say that because Dan and I are just chatting man to man about Life, Abundance and Blessings. All of which are some of my favorite topics. Dan Moyle is an a very Abundant Leader with a huge heart and lives to lift others up. I’m sure this conversation will certainly lift you up. A believer in servant leadership, Dan can be found behind the scenes at work with organizations like Talons Out Honor Flight and Interview Valet, lifting others up with service and a strong work ethic. Like I said in the episode, not much else to say after that. Just share your blessings with others. Live your Life of Abundance. And always Pay it Forward.